History will be created at the Elimination Chamber as we will crown the first ever Women's Tag Team Champions. Six teams will compete in the Elimination Chamber for the tag titles. The clear favourites to win this match are Sasha Banks and Bayley. The Boss N’ Hug Connection announced their dream of becoming the first ever Women's Tag Champs on a segment on Raw and the two of them are the most deserving superstars to win the titles. Bayley and Sasha Banks have created spectacular matches as a tag team on the main roster and they have better chemistry than most of the teams involved in the match. 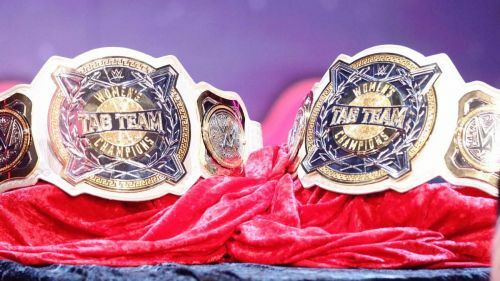 Just think of the matches that they can have with other teams for the tag championships, they can also face some veterans like the Bella Twins. The fans would also love to see The Boss N' Hug Connection walk-out of Elimination Chamber as the Tag Champions.